The self-catering villas are privately owned by a group of friends and are available for your vacation rentals and short term holidays. 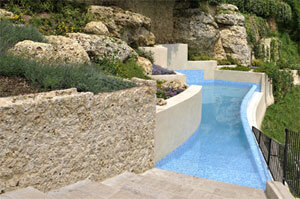 Some villas are provided with a private swimming pool. 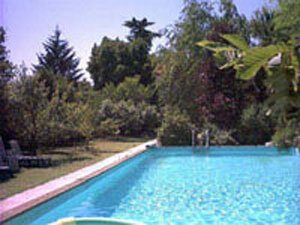 The short- term villas and the holiday homes are listed by number of room and beds. The villas are almost all in the nearest surroundings of Vittorio Veneto, very close to Treviso, Venice and the Dolomites. 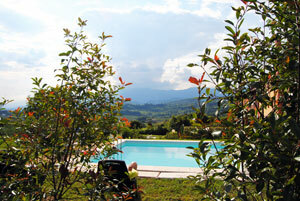 Villa is a country-house with the swimming pool recently restructured, is located in the middle of the green hills of Treviso area , placed near the Prosecco Road. Enjoy your holidays in Veneto in the wide open spaces of the Villa Luigia, with 6 bedrooms, a large lounge, a large kitchen, and a huge garden of 18,000 sqm. 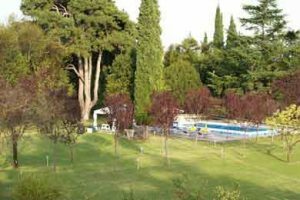 The location of the villa is very convenient: in the cosy town of Vittorio Veneto, it’s only 1,5 km from the motorway gate ( Vittorio V. sud), and 1 km from the town centre. Suitable for a large group of friends or for a large family, the Villa Vedana, near Venice Treviso airports, boasts a large garden, a private swimming pool and parking in the back garden. 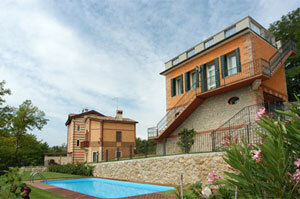 The Villa can accommodate the guests in 5 double bedrooms, for a full capacity of 10-11 people. The Pink house, lies at the heart of two of Italy’s most spectacular wine routes threading the Valdobbiadene hills north of Treviso. Hundreds of small producers, this one included, stretch across dozens of miles of vineyard laden hills dotted with charming hill towns set against the mighty Dolomites. A set of 3 units enclosed by a Medieval Castle. The best for a family or a group of friends. Located on the top of the hill the Castle offers you a 360 degree panorama of Medieval roofs, and the view of beautiful mountains. It’s an excellent departure point for visits to Veneto art towns, and/or for hiking or biking excursions in the near Dolomites. This old farmhouse, beautifully restored to the highest level, will surprise you The attention to details, magnificent staircase entrance, immaculate rooms each with private bath, large swimming pool with sun terrace and flowered garden . Everything designed to delight guests. Anna's home offers an exclusive holiday and fascinating holiday. Located in a dominant position with 180 degree view of the lake and the hills in front, with a large 600 sqm garden sloping to the lake and a unique and picturesque with weeping willows. The place is ideal for people who love the lakes. In the ancient historic center of Vittorio Veneto Sud, called Ceneda there is a red-house called Ca’ Rossi that was recently carefully restored. We rent short term villas or vacation homes. Our selection includes historic villas and homes in the older section of town which were owned during the Renaissance by wealthy families of the Veneto region and were used as vacation homes by Venetian noblemen. 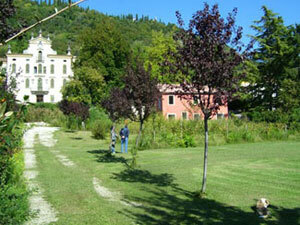 These villas are surrounded by beautiful gardens and , if located in the country side, by fields and / or vineyards. 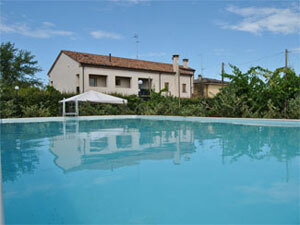 We also offer some more modern villas, as remodelled old farm houses. 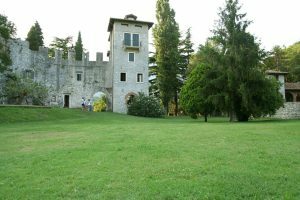 All villas, also those in the country side, are less than 15 minutes away from the center of Vittorio Veneto , so it’s easy to spend some hours visiting the town, dining in a typical osteria or restaurant, relishing the local cuisine, and wines. 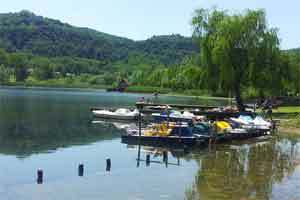 The center of Vittorio Veneto with its central piazza and the popular Bar Lux, the Medieval town of Serravalle are cosy, and close to both the railway and bus stations. The nearby Autostrada takes you to the famous art history cities of Treviso, Venice, Padua, Vicenza, and Verona. Both Venice and Treviso airports are less than an hour away. The villas and holiday homes are listed by number of rooms and beds. Additional sofa beds and cots are usually available on demand. It’s important to create a nice relationship between guests and owners: ask whatever is of your interest and you will receive a prompt answer from the owner.